This is what the email preview will show before you open it. Aapproximately 7.5 million people from around the world will descend on Rio de Janeiro during the Summer Olympic Games. By God’s grace, we have an ambitious plan to distribute one million copies of R.C. Sproul's The Race of Faith. 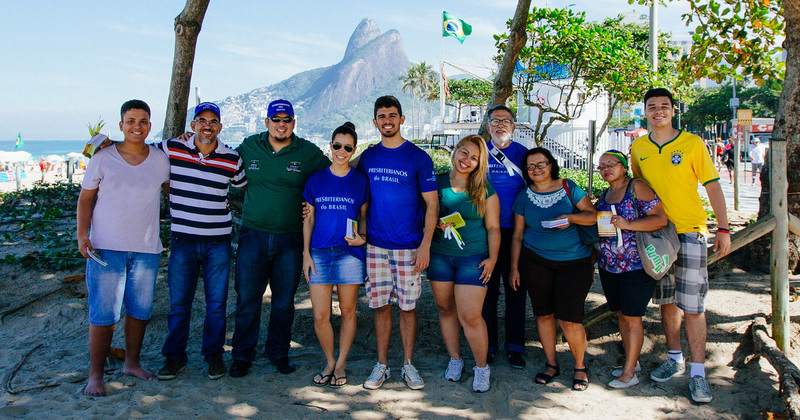 This new book, produced just in time for the Olympics, is being released in multiple languages and provides a simple summary of the Christian faith. Included will be a clear and concise gospel presentation by Dr. Sproul. It also introduces readers to helpful discipleship resources plus local churches and ministries. 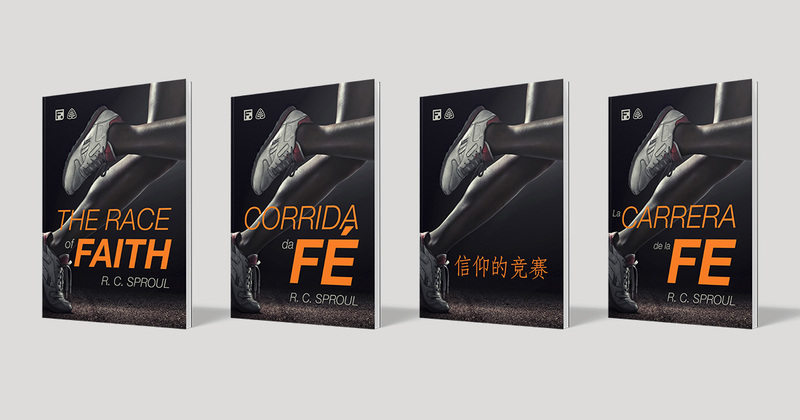 We are seeking to print three hundred thousand books in Portuguese, Spanish, English, and Chinese to distribute throughout Rio and other cities where the games are being held. We also hope to distribute an additional seven hundred thousand copies digitally by providing cards with a code for easy access to the book in numerous languages. Learn more. While we plant and water, it is God alone who gives the growth (1 Cor. 3:7). We trust that He will give that growth. In order to realize the full scope of this project, we are seeking to raise $150,000. An Outreach of Ligonier and Editora Fiel. All gifts in excess of our $150,000 goal will go to support our continued international outreach efforts.